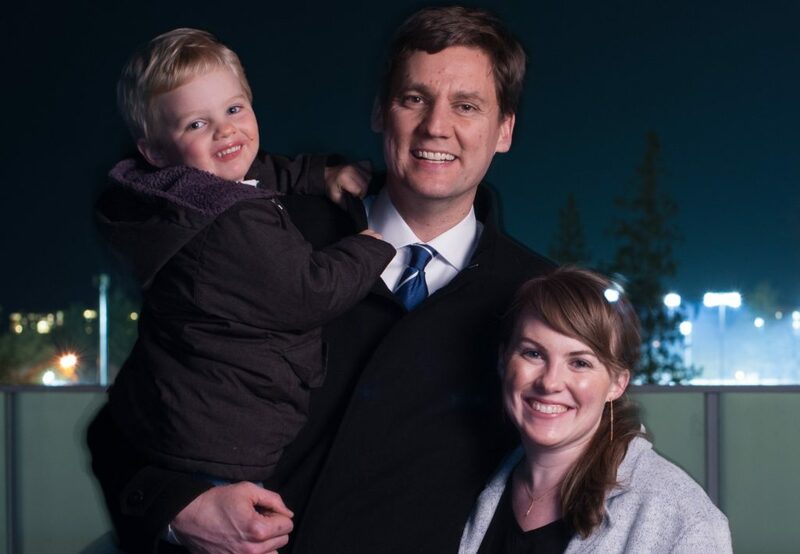 David Eby is the provincial government representative (MLA) for Vancouver-Point Grey, first elected in 2013. A proud local resident, David was re-elected in 2017 to serve a second term in the B.C. Legislature and in July 2017 was appointed to his current role as Attorney General by Premier John Horgan. David is also responsible for Gambling policy, Liquor policy and the Insurance Corporation of BC (ICBC) for the province. Before he was elected, David was the Executive Director of the BC Civil Liberties Association, an adjunct professor of law at the University of British Columbia, president of the HIV/AIDS Legal Network, and served on the Vancouver Foundation’s Heath and Social Development Committee. An award-winning human rights lawyer, he has been repeatedly recognized in local media as one of British Columbia’s most effective advocates and has appeared at all levels of court in BC. His years of legal advocacy at Pivot Legal Society to protect the human rights and dignity of homeless and under-housed residents of Vancouver’s Downtown Eastside were recognized in 2011 by the UN Association in Canada and the B.C. Human Rights Coalition with their annual award. David is the author of several books and articles on legal rights. His handbook on arrest rights is now in its third printing, with more than 10,000 copies in circulation. When he’s not working, David spends his free time skiing, riding bikes, and going to UBC Thunderbird basketball games with his family. If you wish to contact David please schedule an appointment by visiting our community office at 2909 West Broadway or contact him via email.